Picking random products can be a foolish approach. The ads and designs can easily trick you. Thus we’re about to mention some criterion for you to buy an iron table cover. Most important of them are described below to choose the best ironing board cover. Metallic covers are specially made for heat reflection. Even though they are not made of metals, the exposed surface is woven with copper (usually). This feature enables to conduct the heat among the clothes because copper is one of the most heat and electric conductive metal. You can have the effect of a long time ironing in a brief period effort. It will consume less electricity yet going to give you Class A filter. Unless you are a professional, a slip cover can be a bit trouble for you. 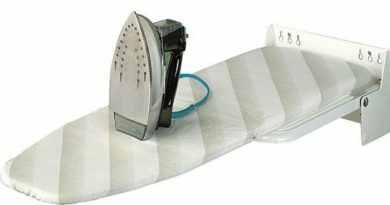 If the cover is fabricated with non-slip cotton, then it will stay in place when ironing. So for overall control, we suggest you buy non-slip covers. But with the help of straps or duct tape, you can fix your cover to stay in one place. For sewing and quilting this a heavily practiced option. These materials are usually thicker like canvas. This type of covers is durable and washable. Ordinary cotton may scorch if you lay your iron long time in the same place. But the scorch marks will not cause any harm to your clothes. In modern times some designers have fabricated cotton covers with a steam repellent part which lie underneath the body. This type of covers offer both non-slip and reflected heat surface. You should choose the board cover based upon your ironing board size. Large sized covers can be overpriced which you don’t need. Some new fancy boards may have different shapes. So you may need to moderate the sizing of your cover for perfect fittings. But I recommend you to buy a cover from the manufacturer you purchased the ironing board. As the design their sister products with greater accuracy, you can easily fit your board with your cover. Well, it may be your personal choice solely. But from my long time ironing experience, we suggest you buy a light colored cover for your board. Regardless it matches the color of your board, a light color with implying more focus on little noises like dust, scratch, etc. A deep colored cover may not expose little details you need to concern. An ironing board cover may seem nothing but a cloth sheet to you. But if you focus on little extra features, you can get a good deal. Like a drawstring with the cover can help you to fix it with the board. Elastic edged boundaries are also great if you need to tie and untie the ironing board cover too frequently. 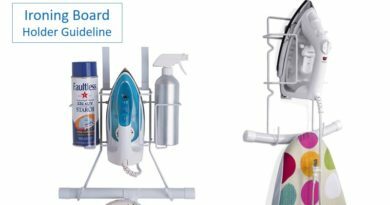 This flexible edge also lessens the hassle you face every time to fix it with your ironing board. 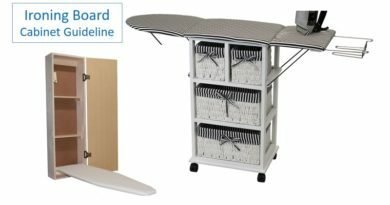 In this ironing board cover buying guideline we wanted to extend the power of your thoughts about iron table cover. 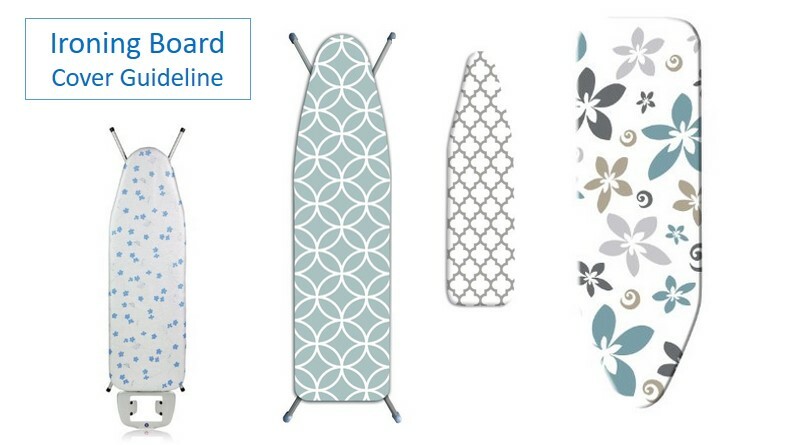 And we sure you can find now the best cover for your ironing board.